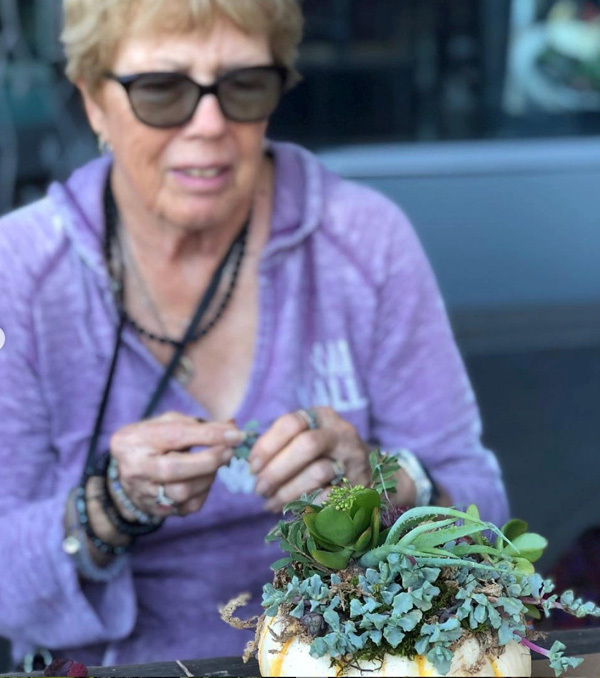 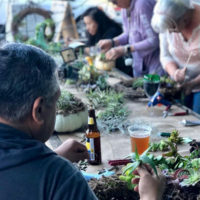 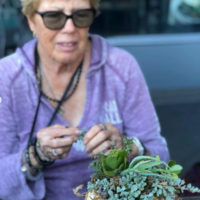 Super fun creative day during our Holiday Succulent Wreath Workshop. 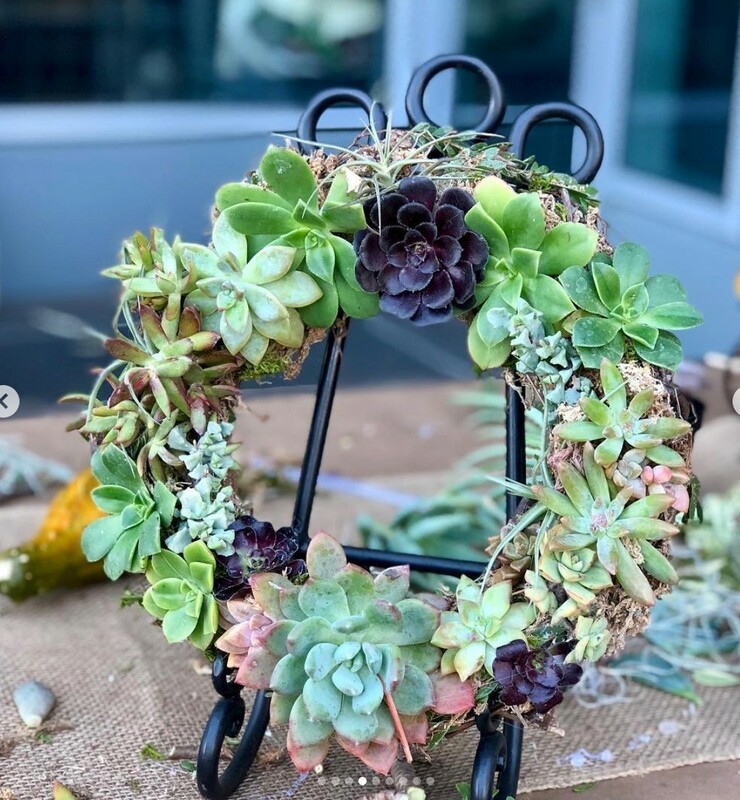 Look at all of these beautiful succulent wreathes! Thank you to all of the creatives, so much fun!